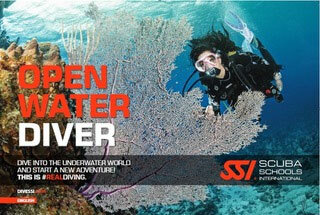 The SSI Try Scuba or Try Scuba Diving program is your introduction to the underwater world. This entry-level program gives you the opportunity to experience the underwater world, in either a confined water or open water setting, without committing to a longer certification program. You will earn the SSI Try Scuba or SSI Try Scuba Diving recognition rating.